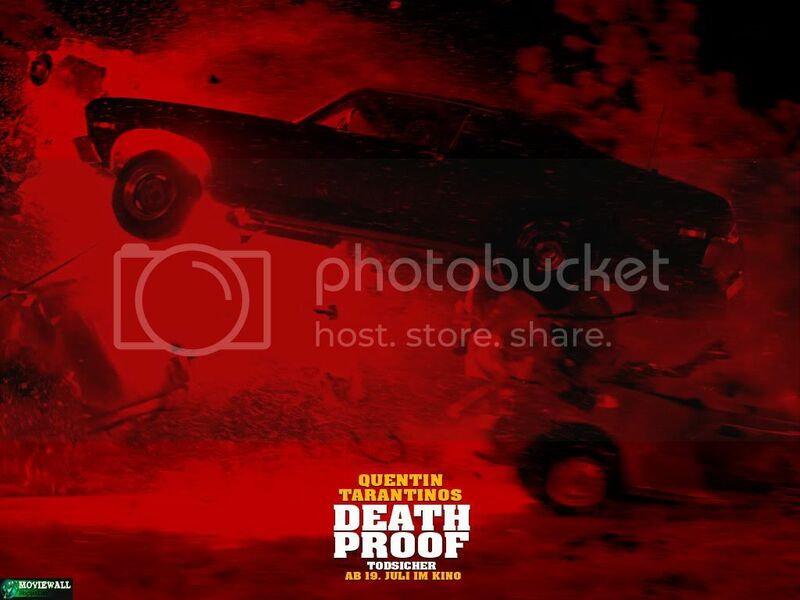 Moviewall - Movie Posters, Wallpapers & Trailers. 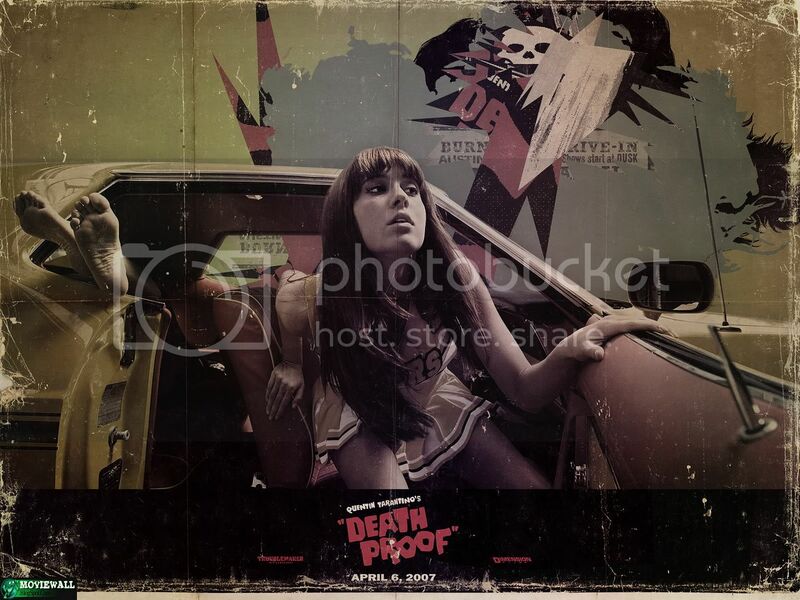 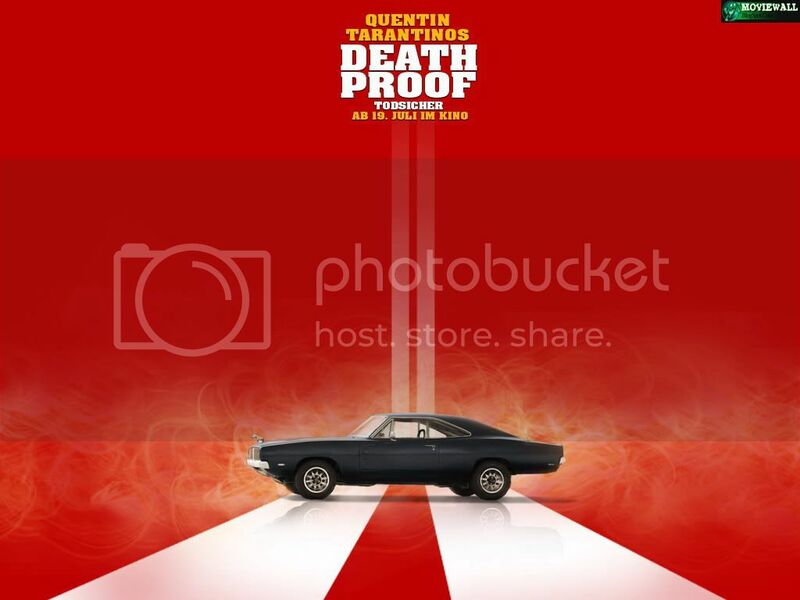 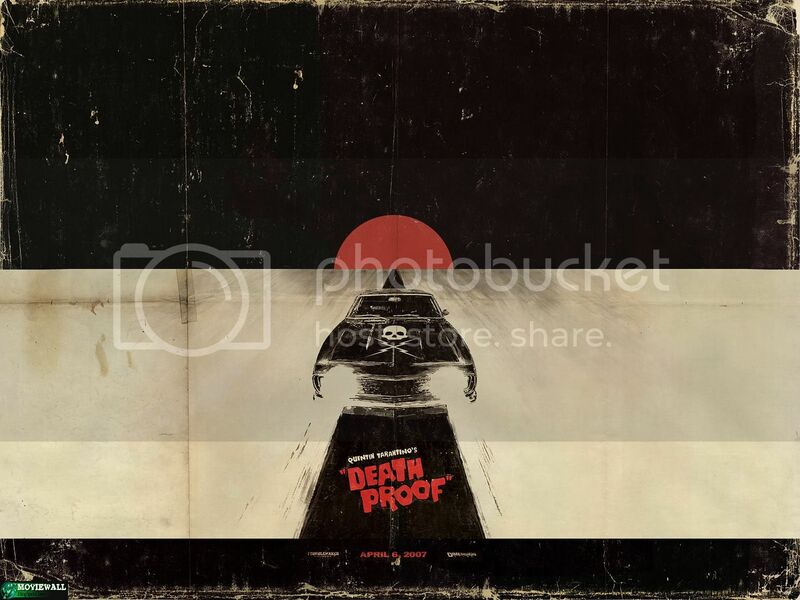 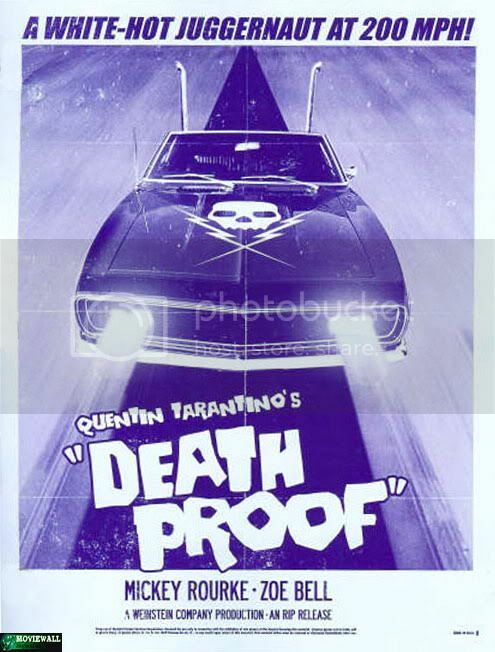 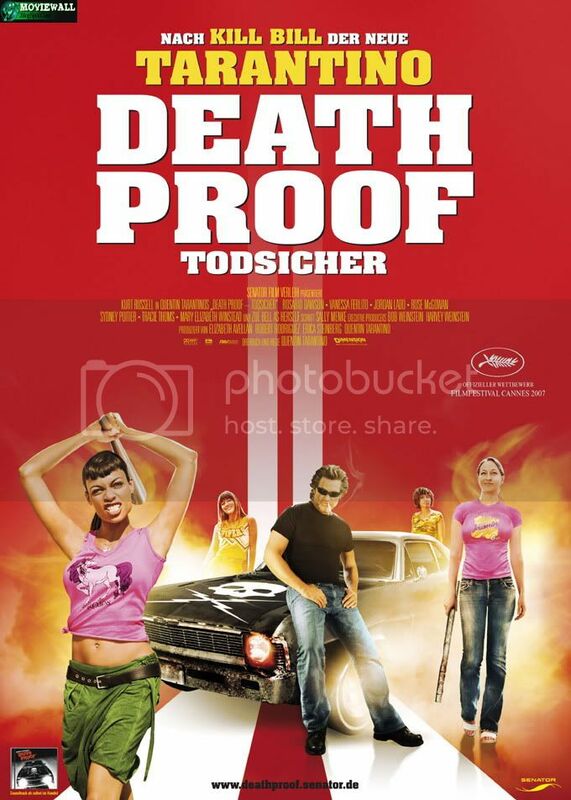 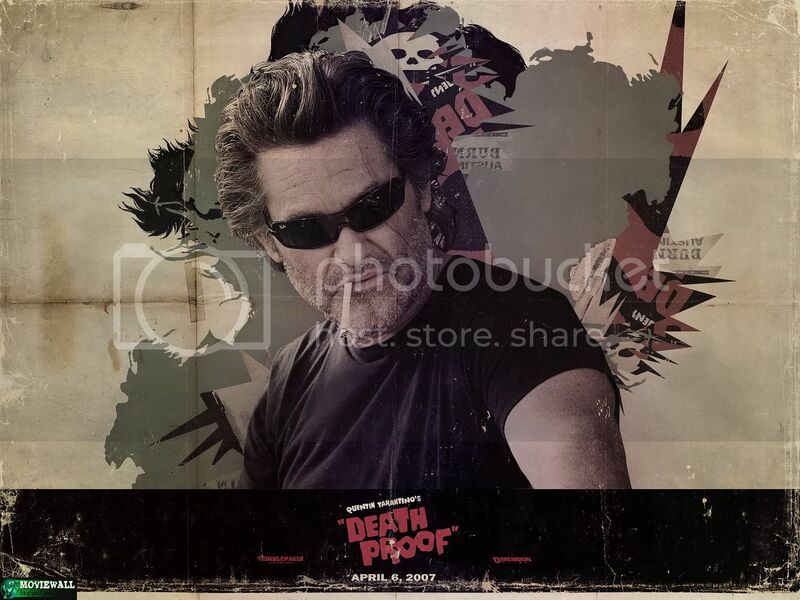 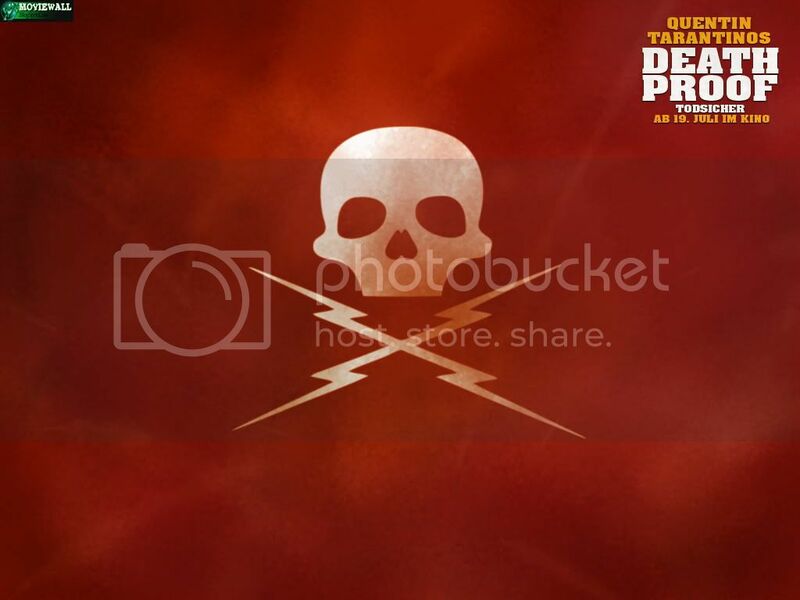 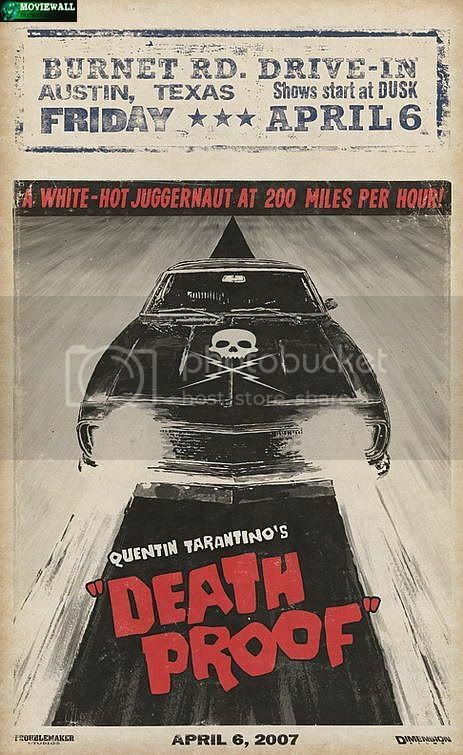 : Grindhouse: Death Proof. 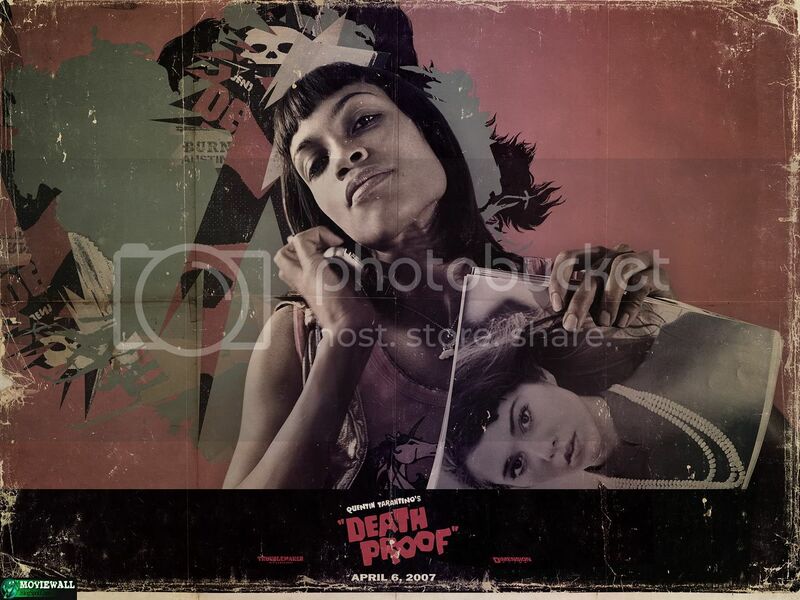 For Austin's hottest DJ, Jungle Julia (Sydney Tamiia Poitier), dusk offers an opportunity to unwind with two of her closest friends, Shanna and Arlene (Jordan Ladd e Vanessa Ferlito). 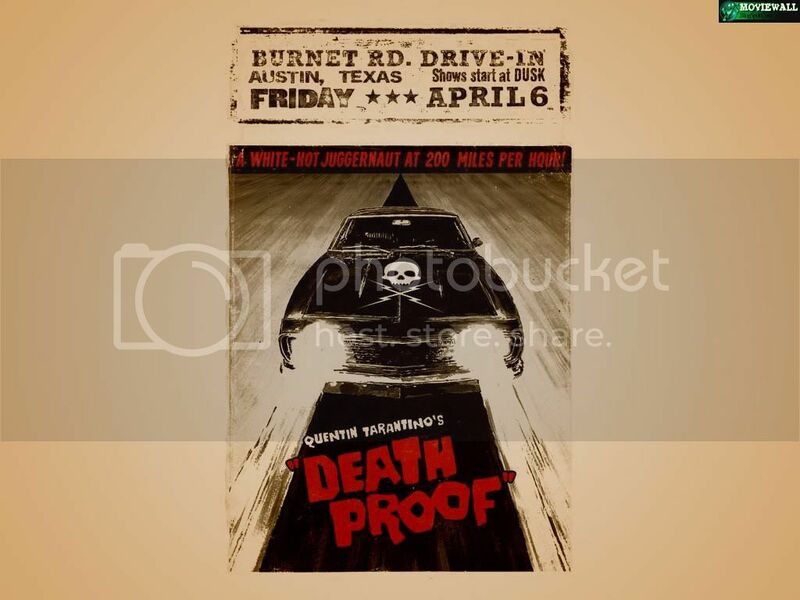 This three fox posse sets out into the night, turning heads from Guero's to the Texas Chili Parlor. 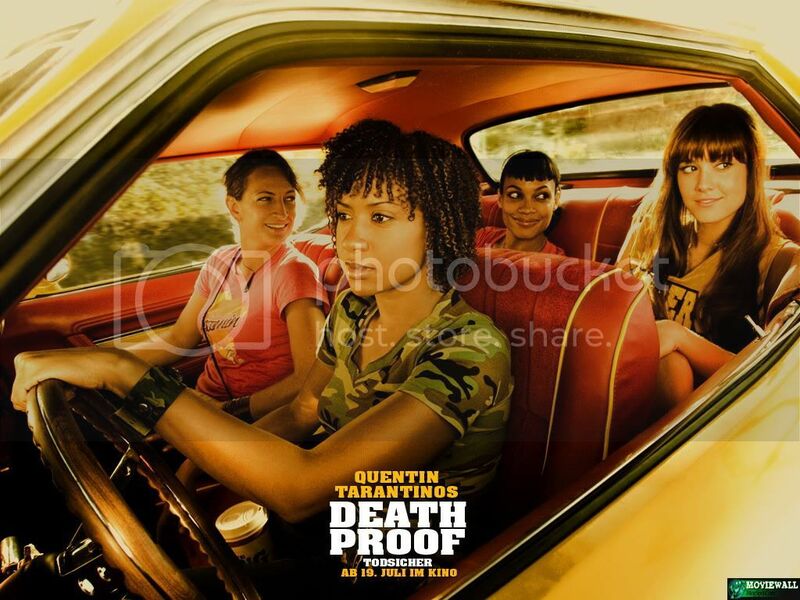 Movie Title: Grindhouse: Death Proof. 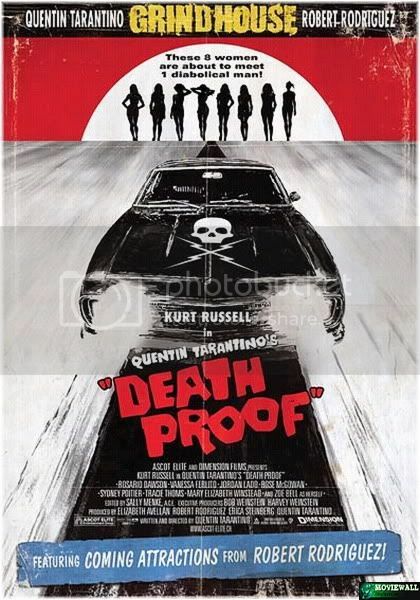 Starring: Kurt Russell, Rosario Dawson, Vanessa Ferlito, Jordan Ladd, Rose McGowan, Sydney Tamiia Poitier, Tracie Thoms. 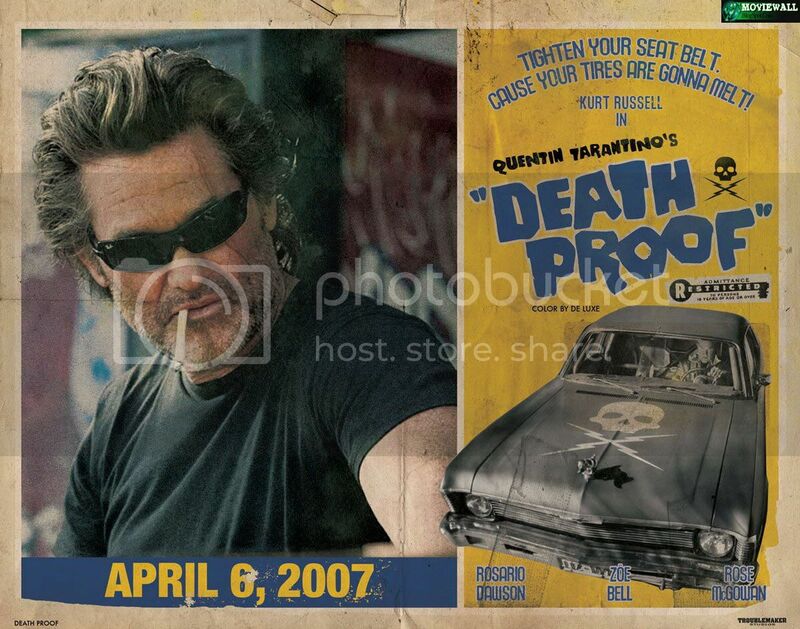 Release Date: April 6th, 2007 (USA).